Why Choose LapelPinSuperstore.com for your custom lapel pins? If you’re shopping for custom lapel pins, you’ve come to THE best source, LapelPinSuperstore.com! 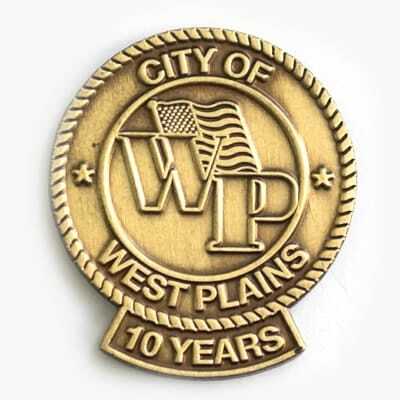 We specialize in one thing – custom lapel pins of all sizes, shapes and styles. Custom lapel pins are small items that can offer a big impact. 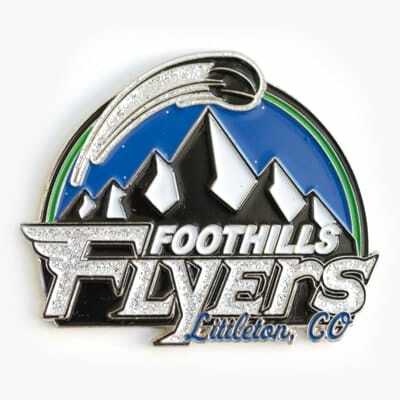 If you want to promote your brand or logo, or if you want to boost morale among members of your organization, custom pins are an outstanding tool. 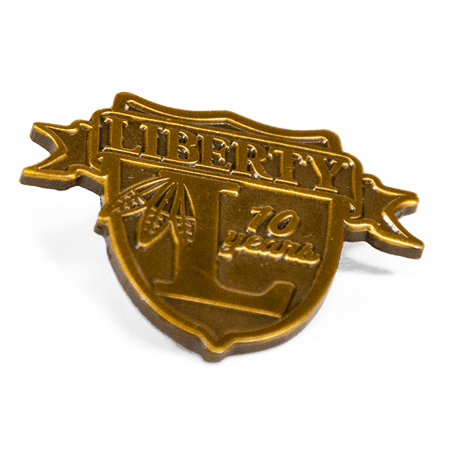 At LapelPinSuperstore.com, we recognize the power of custom lapel pins and can show you how to gain the most benefit from them. We offer top quality pins that give you the ability to show your staff, volunteers or students how much you appreciate them. If you run a business, you know how important it is to keep employee turnover to a minimum. Between recruiting, hiring expenses and training, replacing good employees you lose gets expensive. But did you know that one of the main reasons people change jobs is because they don’t feel appreciated? 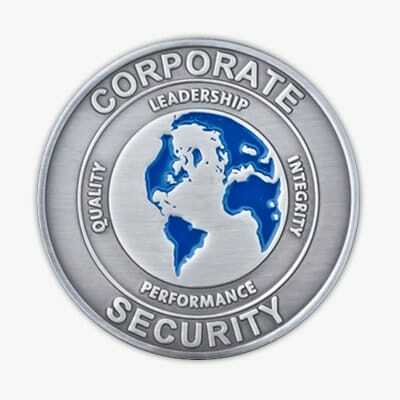 Lapel pins are one way to show employees that you value their contributions. Many businesses use pins to reward years of service. Others use them to commemorate sales achievements, project completion and other milestones. Custom lapel pins are also an excellent means to promote awareness of social causes, and even as a fundraising device for churches, clubs or schools. They’re a popular, low-cost way for people to show they support your cause. We feature a full range of custom pin styles, including cloisonné, soft enamel, photo etched and offset digital printed. 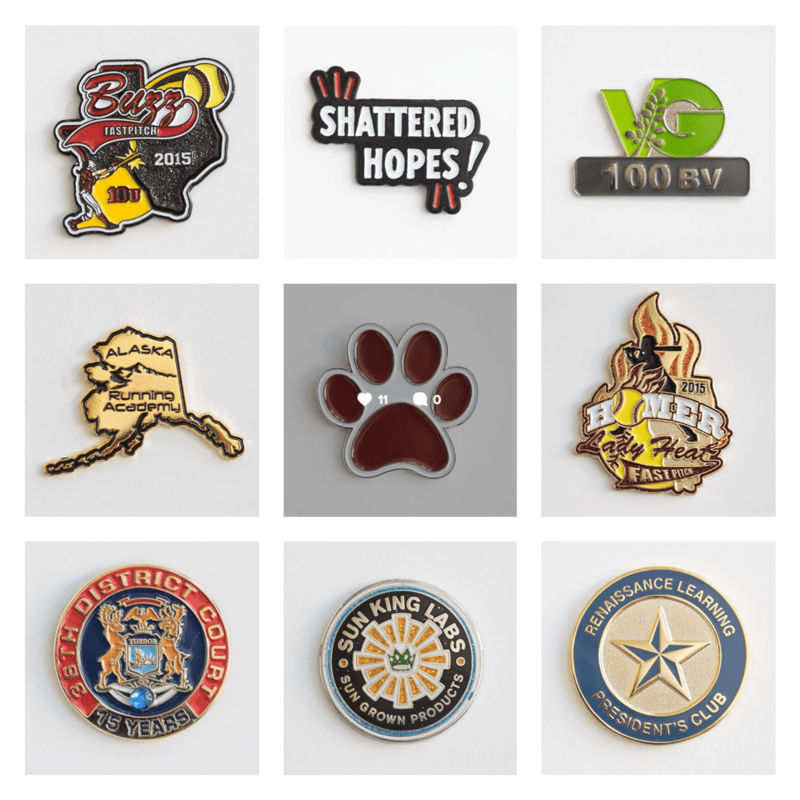 Whether you need logo pins for your company or product, trading pins for your baseball team or volunteer recognition pins for your church, we can meet both your design and budget needs. 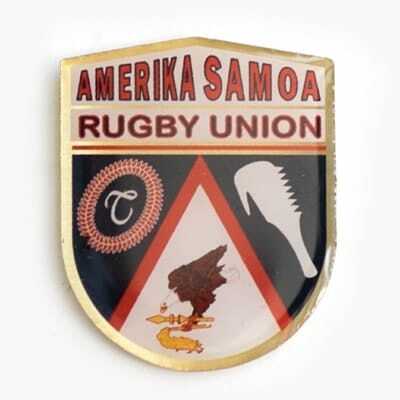 Our experienced team of graphic artists will be glad to work with you to create the perfect pin design for your needs. We never charge for artwork or revisions, so you can be sure your pins will be exactly what you want before you finalize your order. If you want to give your pins extra visual appeal, we feature a range of add-ons that will make your pins even more eye-catching. Economical options such as glitter enamel, sliders, spinners, danglers and bobble heads are perfect for youth sports trading pins. We can even add blinking LED lights for that extra “wow” factor! 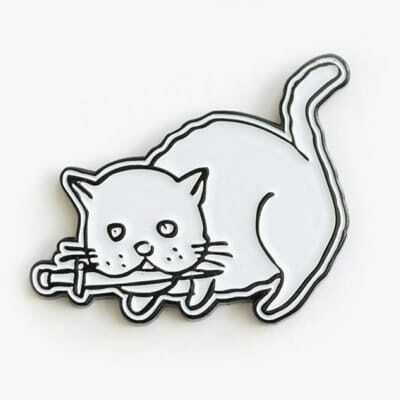 When you order from us, you can rest assured you’ll be getting first rate custom pins. 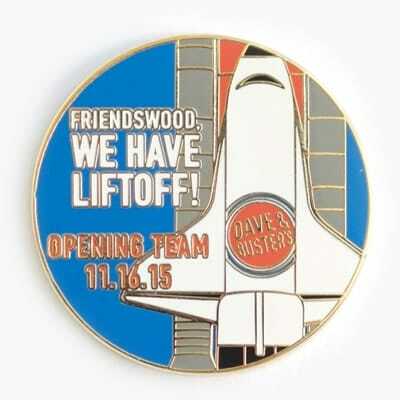 We use state of the art production methods and materials to craft your pins. We carefully inspect each pin before we ship it to you. Lastly, our 100% Satisfaction Guarantee backs everything we sell. Should you find any pin you buy from us to be defective in either workmanship or materials, we’ll replace it at no extra cost to you. Ready to find out more? Just fill out our no-obligation Free Quote form, call us toll free at (866) 862-8842, or email us at [email protected]. 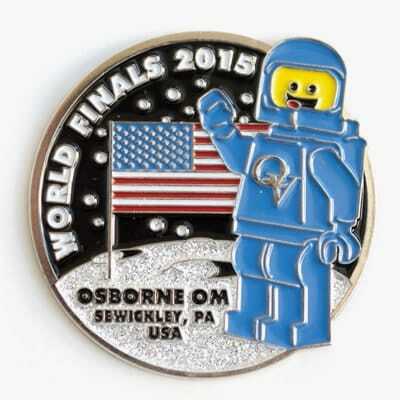 We’ll respond promptly with a price quote and a free digital proof of your custom pin design. We look forward to serving all your custom lapel pin needs!